Eternal youth. The Nomen is inspired by vintage ski clubs and the sense of nostalgia one gets when thinking back to those early ski memories. 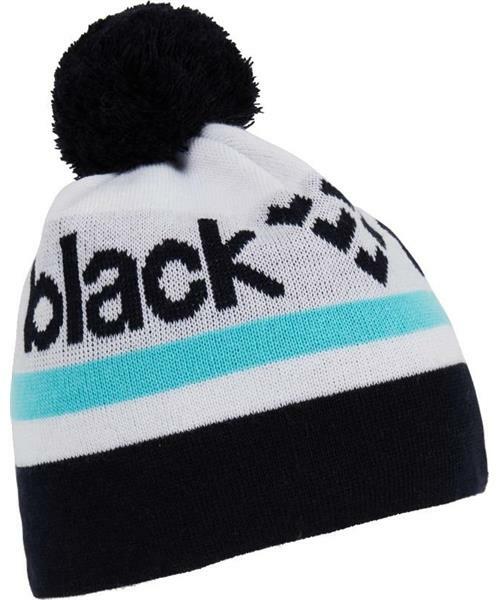 In tri-colour block and topped off with a pompom, the Nomen is designed to return the ski club to its former glory.